Are you looking for a job in logistics that perfectly suits your needs? In this case, we will be happy to help you find the job that best suits your expectations. Check out our current job offers and submit your application for the job that best suits your requirements. Finding a new job is not always easy. So how can you make a new job customised to your needs? You would like a job that is best suited to your skills and experience, but a friendly working environment and good contact with colleagues are equally important. We are very well aware of this and that's why our goal is to find your dream job. Our entire organisation, AB Midden Nederland, strives to do just that. Are you flexible, easy to work with and have a driving license? In that case, you already meet several conditions to work in logistics. If you prove to be a perfectly matching link in the chain of our logistic job offers, you can count on a variety of jobs in the logistics industry. Jobs in logistics or warehouse offer you many opportunities as a professional. It is very important for us to adapt your skills to the type of work. That's why we always arrange an interview first to find out exactly what you are looking for. Our goal is to hire the right person in the right place. 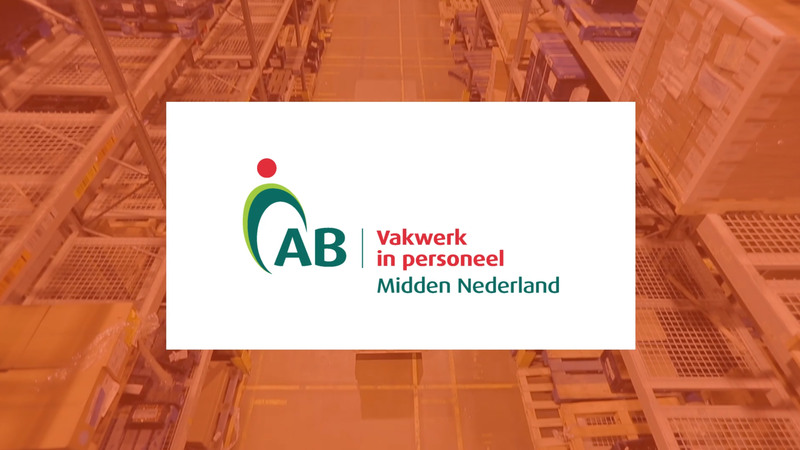 The AB Midden Nederland job agency has various logistics job offers in the Midden Nederland region. You can find jobs in such cities as: Utrecht, Hilversum, Dordrecht, Gorinchem, Culemborg, Nieuwegein and Amersfoort. 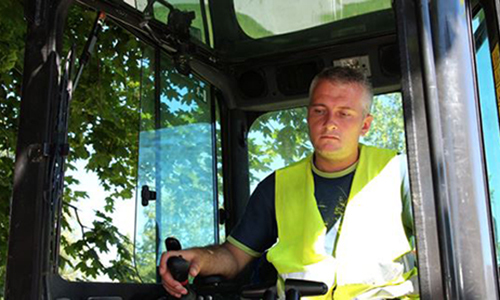 We offer good working conditions with the possibility of further training and further development. Check out our current offers in the field of urban green areas and submit your application now! Transfers between distribution centers and helping with loading/unloading lorries. Manually counting and checking inventory in warehouse plus entering data in computer (EXCEL). Forklift with long forks which enables you to raise two pallets simultaneously. WANT TO STAY UP-TO-DATE WITH JOB OFFERS? Set up the option Notification for new jobs or provide your details! This way you will always be up-to-date with the right job offers. QUESTIONS ABOUT AB MIDDEN NEDERLAND?